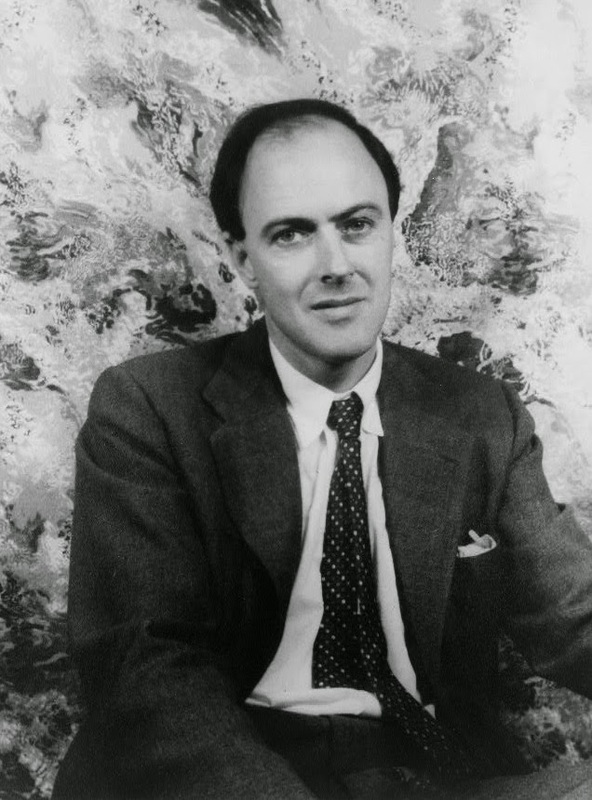 Roald Dahl. Image via Wikimedia Commons. The Disneyland measles outbreak now counts more than 70 Americans in seven states as its victims. Epidemiologists cite nonmedical, “personal belief” exemptions, which drag down the vaccination rate of communities to outbreak-vulnerable levels, as the main culprit behind the spread of this deadly but preventable disease. It wasn’t so long ago that measles infected hundreds of thousands of children in the United States every year. In 1962, the year before the measles vaccine was licensed, measles infected 503,282 Americans and killed 432. In the United Kingdom, the disease infected 184,895 people and killed 39. One of those 39 victims was Roald Dahl’s 7-year-old daughter, Olivia. The heartbreak of losing a child to an illness now completely preventable made Mr. Dahl an ardent supporter of vaccines. In 1988, he wrote this letter to parents urging them to vaccinate their children. Olivia, my eldest daughter, caught measles when she was seven years old. As the illness took its usual course I can remember reading to her often in bed and not feeling particularly alarmed about it. Then one morning, when she was well on the road to recovery, I was sitting on her bed showing her how to fashion little animals out of coloured pipe-cleaners, and when it came to her turn to make one herself, I noticed that her fingers and her mind were not working together and she couldn't do anything. "Are you feeling all right?" I asked her. "I feel all sleepy," she said. The measles had turned into a terrible thing called measles encephalitis and there was nothing the doctors could do to save her. That was twenty-four years ago in 1962, but even now, if a child with measles happens to develop the same deadly reaction from measles as Olivia did, there would still be nothing the doctors could do to help her. It is not yet generally accepted that measles can be a dangerous illness. Believe me, it is. In my opinion parents who now refuse to have their children immunised are putting the lives of those children at risk. In America, where measles immunisation is compulsory, measles like smallpox, has been virtually wiped out. Here in Britain, because so many parents refuse, either out of obstinacy or ignorance or fear, to allow their children to be immunised, we still have a hundred thousand cases of measles every year. Out of those, more than 10,000 will suffer side effects of one kind or another. At least 10,000 will develop ear or chest infections. About 20 will die. Incidentally, I dedicated two of my books to Olivia, the first was 'James and the Giant Peach'. That was when she was still alive. The second was 'The BFG', dedicated to her memory after she had died from measles. You will see her name at the beginning of each of these books. And I know how happy she would be if only she could know that her death had helped to save a good deal of illness and death among other children.